What Should We Pay Attention To When Using A Claw Hammer? Claw hammer has always been loved by people, but what issues should we pay attention to when we are using it? 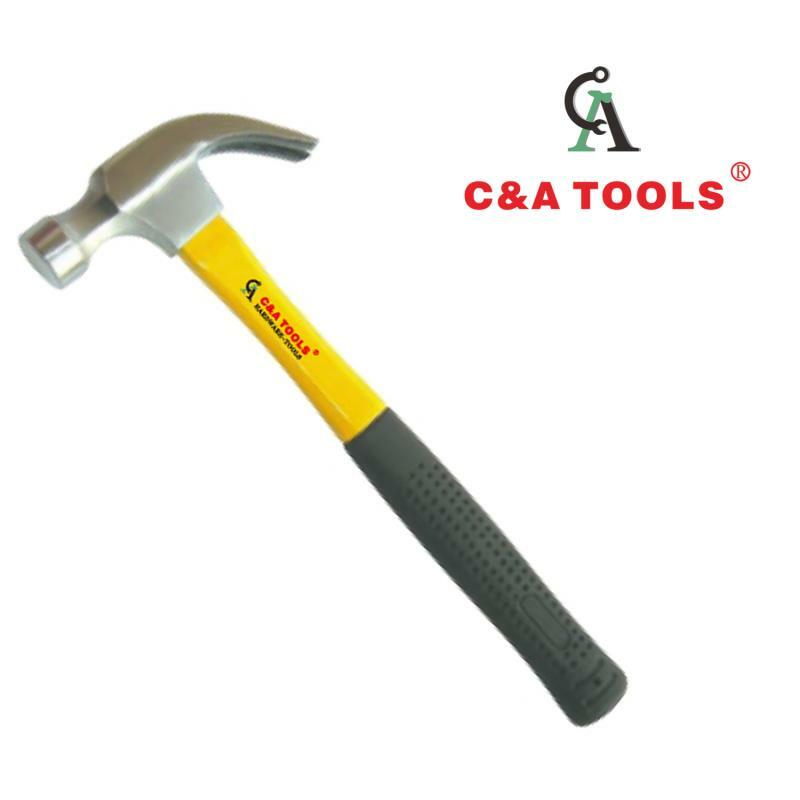 Claw Hammer Manufacturer will explain the knowledge in this area for everyone! Speaking of the use of Claw Hammer, I believe that many people know that when the product is used, its hammer and handle need to be firmly connected. Once loose, it will directly affect the quality of the product. The wedge of the head and the hammer handle in the mounting hole is preferably a metal wedge. The length of the wedge is not more than 2/3 of the depth of the mounting hole. In order to have a certain elasticity when hitting, the middle of the handle is at the top than the end. Slightly narrow. When we are using it, in order to ensure safety, there is no one else around. Previous What Are The Advantages Of The Hex Key Set?